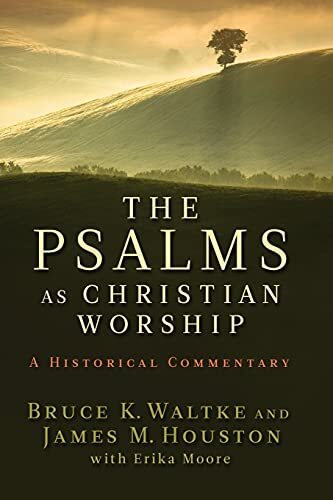 Useful explanation of bible praise and worship scriptures from well-known scholars from Pulpit commentary. Excellent bible study tool. Above Bible Scripture with Commentary is not a complete listing, please come back to check for new updates. 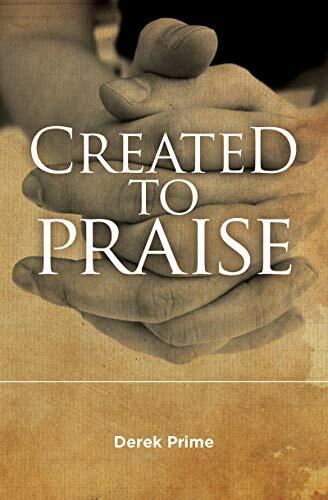 A Real Desire to Praise God is a devotional designed to help individuals walkout their desire to know God, develop a good relationship with Him, and to love Him without anymore hesitations. Each day includes scripture, follow-up questions, and a challenge, along with journal note pages for you to write down your personal thoughts. In your journey to praise God, you will grow up in the knowledge of His will for worship by using your faith and practices in the act of worship called praise. Praising God is what every Christian does to communicate with God, just like prayer. However, new Christians or individuals who were not taught about having a hungry for righteousness will need a basic guide in their pursuit. This book will assist with coaching those people of precious like faith. Every New Journey, By Faith In God, Steps Into The Unknown, And Become Something Beautiful In Our Lives! You can read this devotional, learn about praise, and begin to live it out for the rest of your life. Before you leave this site, please share your testimony and sign up for email subscription!